If an online retailer won’t accept your international bank card, our BuyForMe service is here to help. Complete our request. Please include as much info as possible for the goods you would like purchasing. This includes Item Description, Size, Colour (where applicable) Product Code, Quantity and a direct website link to the product page. Our team will contact you within 24 hours during working time to arrange payment and place the order for you. We will create a personal mailbox account for you. We’ll notify you once your package arrives at our facility. An image of your parcel along with its dimensional weight and physical weight will be visible to you from your personal ‘Dashboard’ area. 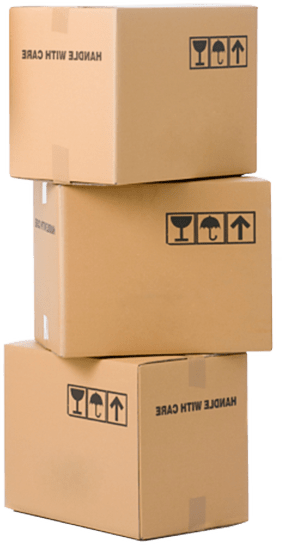 When you are ready to dispatch your package, we’ll provide you with a selection of international shipping methods to choose from. We use high quality tape. Each box gets a strip of reinforced glass fibre parcel tape for added security. You do not need to be a MyUKmailbox paying member to use our BuyForMe service. For In-store purchases that require our team to visit the local retailer to purchase the goods, an additional £20 surcharge will apply. We offer a variety of payment methods including PayPal, Mastercard, Visa, and American Express. International bank transfer is also accepted on larger value transactions or on special requests. Your very own UK street address which you can use for all your BuyForMe purchases. Photo portal system allows you to know the exact condition of your package as it arrives. You do not have to be a paid member to use our BuyForMe service.